Update: Jetson Nano and JetBot webinars. We’ve received a high level of interest in Jetson Nano and JetBot, so we’re hosting two webinars to cover these topics. 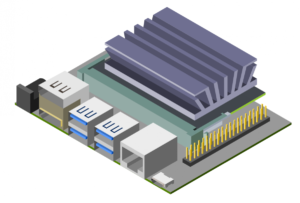 The Jetson Nano webinar runs on May 2 at 10AM Pacific time and discusses how to implement machine learning frameworks, develop in Ubuntu, run benchmarks, and incorporate sensors. Head to the registration page and sign up today. 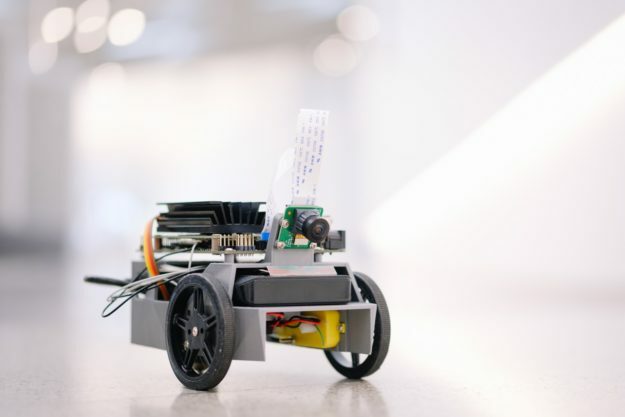 We’ll also host a Jetbot webinar on May 16th at 10AM Pacific time, which will have Python GPIO library tutorials and information on how to train neural networks and perform real-time object detection with JetBot. You can register for the JetBot webinar here. Both webinars are roughly an hour long and will feature a Q&A session with the presenter at the end. Table 1. 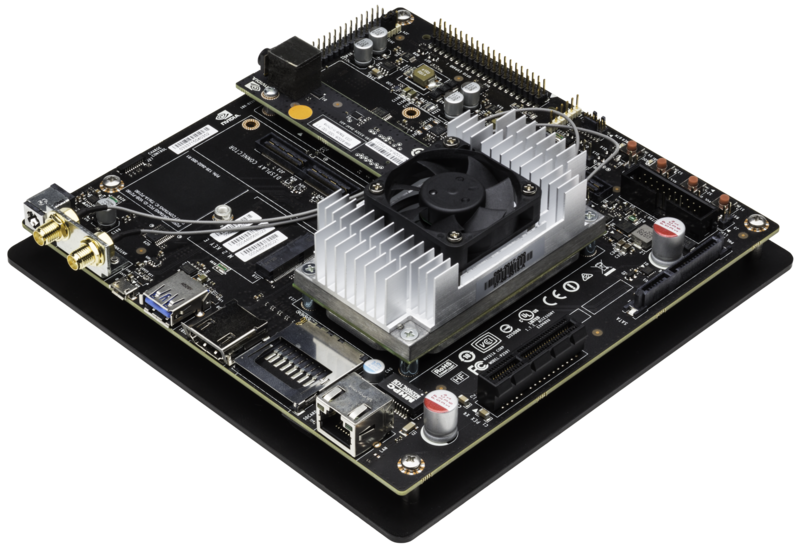 Jetson Nano Developer Kit technical specifications. Figure 3 shows results from inference benchmarks across popular models available online. 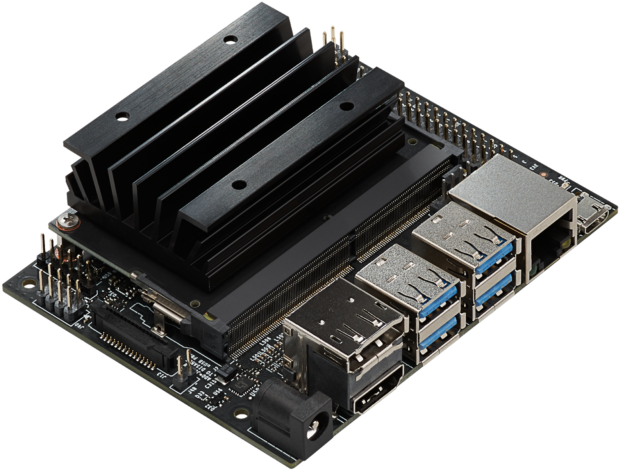 See here for the instructions to run these benchmarks on your Jetson Nano. 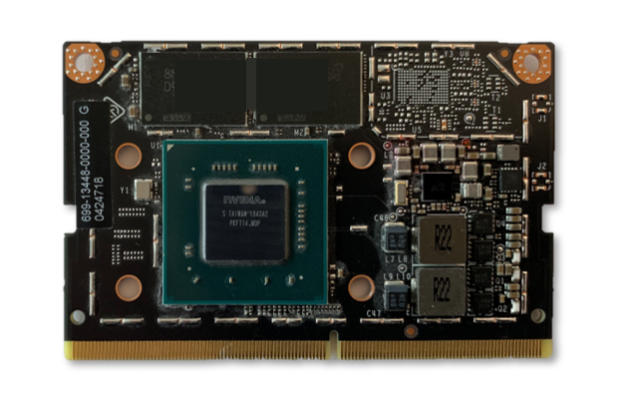 The inferencing used batch size 1 and FP16 precision, employing NVIDIA’s TensorRT accelerator library included with JetPack 4.2. Jetson Nano attains real-time performance in many scenarios and is capable of processing multiple high-definition video streams. 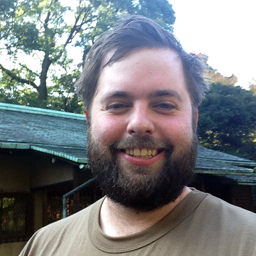 Dustin is a Developer Evangelist on the Jetson team at NVIDIA. With a background in robotics and embedded systems, Dustin enjoys helping out in the community and working on projects with Jetson. You can find him on Devtalk, GitHub, or LinkedIn.